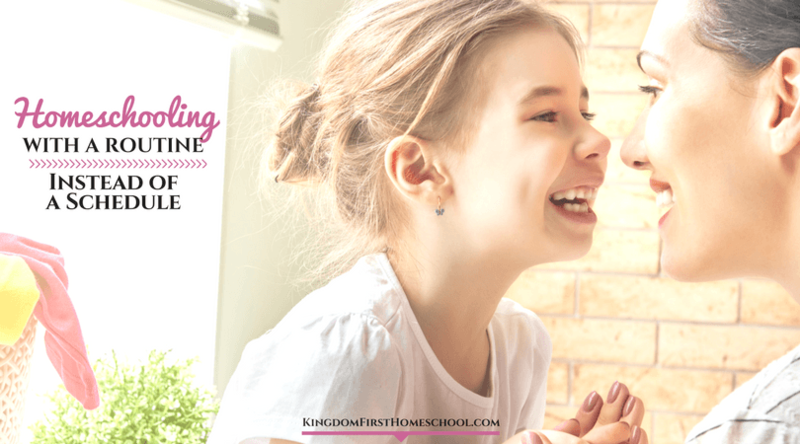 You are here: Home / Encouragement / Supermom, Real? or Fairytale? 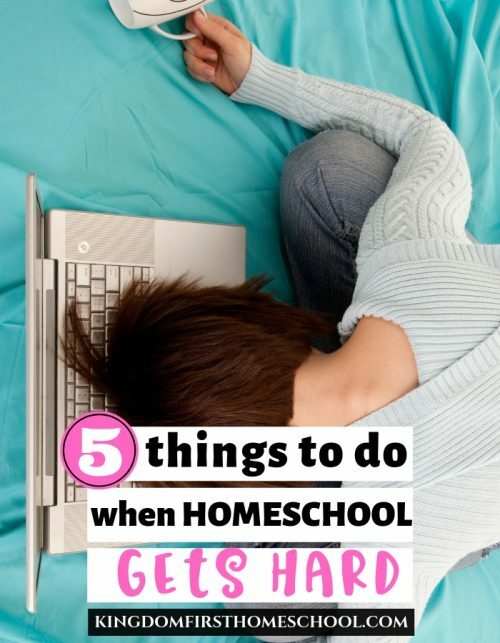 We all know at least one mom that we secretly wonder… How does she do all that? You know the super trendy, always organized, meals made from scratch every night, can knit a sweater in an hour, type of mom. She has kids that listen immediately and are very polite and well mannered. Yeah, you know who I’m talking about. 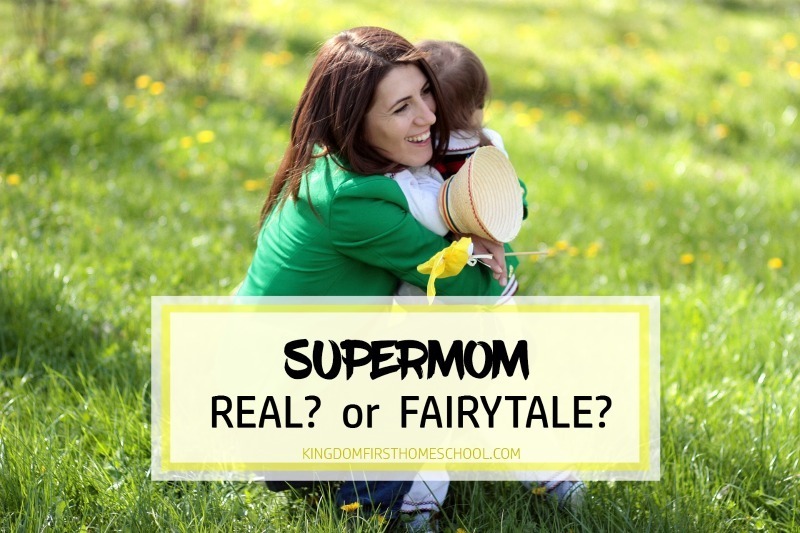 So I’m here to set the record straight on a few things — Supermom, Real or Fairytale? Firstly I just want to say, we shouldn’t compare ourselves to other moms, we are all created uniquely. If we continue to compare ourselves to someone who seems to have it all together, we can never be truly satisfied with who we are. Just remember that mom you think is perfect, also has struggles and problems that are unseen, she also compares herself to someone whom she wishes she could be more like. Every mom has her personal strengths and weaknesses. 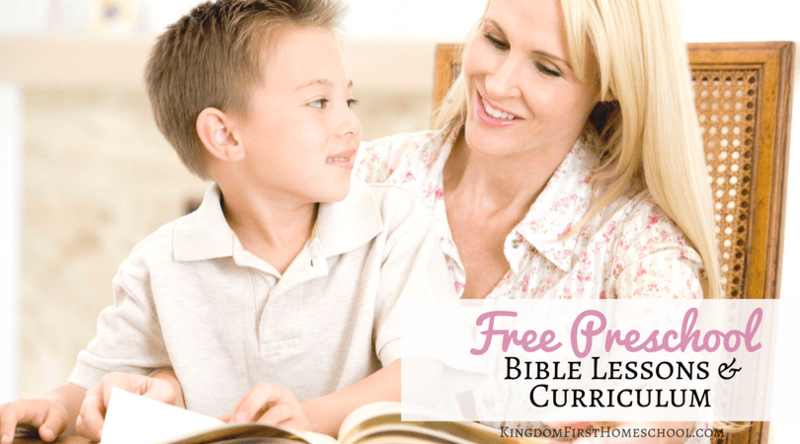 We are each gifted by God the exact tools we need for our husband and our children. So here is what I think. All moms are supermoms. 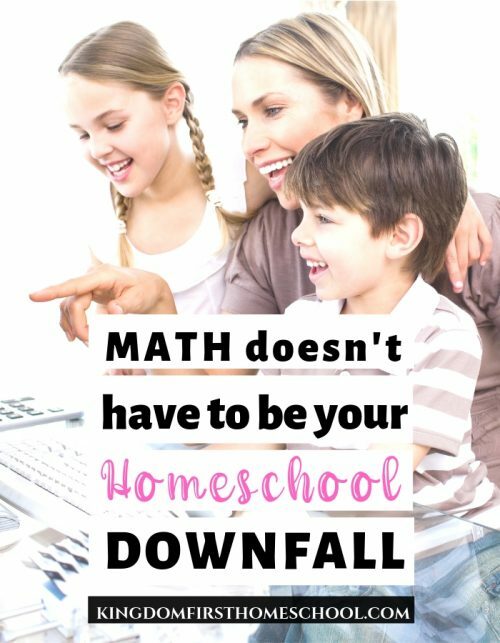 Who else, but a mom can change a diaper, help with schoolwork, cook dinner, run a business from home and settle an argument between two siblings all at the same time and for free? You can, you are the supermom, you are the real mom in the trenches of life, putting everyone else first. You mom, are the CEO of your household. You are the glue that holds it all together and the sun that makes it shine. You can, you are the supermom, you are the real mom in the trenches of life, putting everyone else first. You mom, are the CEO of your household. You are the glue that holds it all together and the sun that makes it shine. You are the chosen one for your individual family. My husband and I took our two oldest daughters to Disney World when they were 4 & 5. 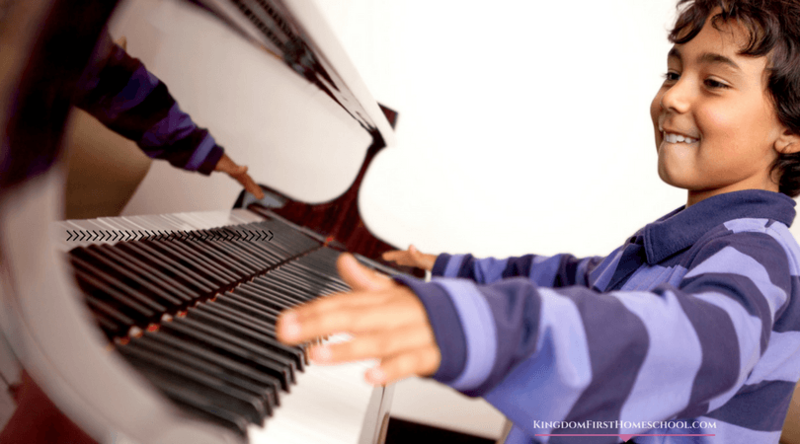 We were never able to do anything like this when we were kids, so it was a HUGE deal to be able to take our kids. The day that we ended up going, the temps were in the 100’s! It was miserable! It was so hot everyone wanted to leave. We only had one-day tickets and I refused to let the dream die. We were so excited for this. I had to make this work. So I had my family stay in the little shops, in the Air Conditioning, while I ran through the heat, (insert run Forest run) getting as many fast passes as I could get my hands on, and I ran to get water and snacks for them. We just moved from shop to shop, trying to beat the heat. It was a HOT MESS! But you know what, we didn’t leave, we stuck it out and we made some great memories. When it was time for the parade and fireworks, which by the way was the highlight of the day, it had cooled off. We have superpowers within us. God put them there, when our family needs us to hold them up, we are ready! We can’t be stopped! Greater is He who is within us (1 John 4:4)! We can do all things through Christ who gives us strength (Philippians 4:13)! The biggest mistake that we can make as moms is to believe the lie that we are a failure, yes we fall and fail! I will be the first one to admit, I fail a lot, but we still get up the next morning and have another shot. God gives us new mercies every day, now we just have to learn to forgive our self and start fresh. These moments are what it’s all about. It makes all the embarrassing grocery store visits (insert toddler meltdown), nights up praying for a sick child, thousands of diapers changed, millions of crumbs swept up, too many to count attitudes corrected, yep it makes it all worth it. Ahhhh, there are supermoms and guess what, you, my sweet friend, are one of them! Relax and enjoy those little moments of clarity, breathe them in and they will carry you through till the next one arrives. Yep! We need to hear this more often and stop believing in lies!! Thank you!! This was a touching piece. Thank you for the encouragement. So glad you were encouraged Amy! This is so beautiful! We are all super in our own way! Thanks girl! Yes we are!